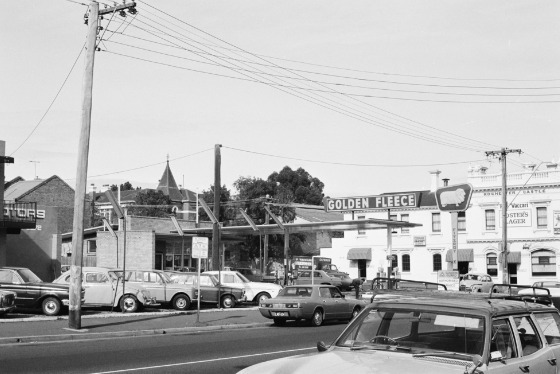 Thanks to the many generous supporters of our 2014 public appeal, we have recently made hundreds of never-before-seen historic photographs of Fitzroy and Castlemaine available online. 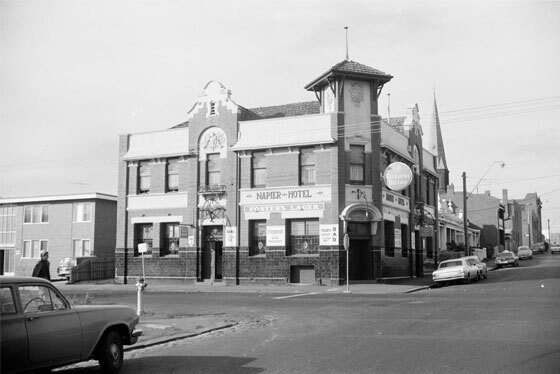 Before and after: Napier Street, Fitzroy, from St. David Street to Moor Street – east side. 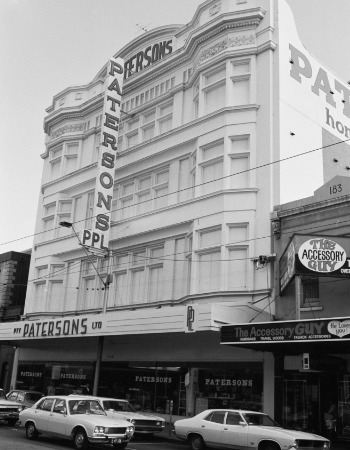 Part of the Committee for Urban Action (CUA) photographic survey, this unique collection of Google street-view style photographs, captures inner-city life in the late 20th-century. 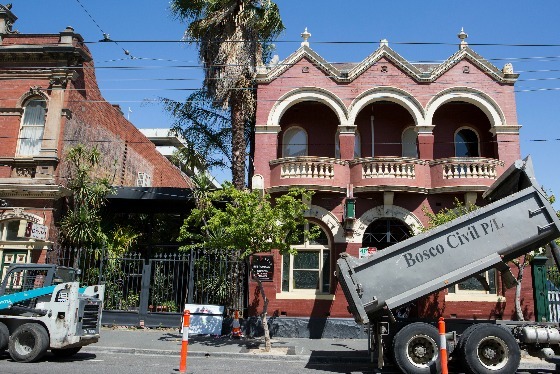 Before and after: Brunswick Street, Fitzroy, from Gertrude Street to Victoria Parade – west side. 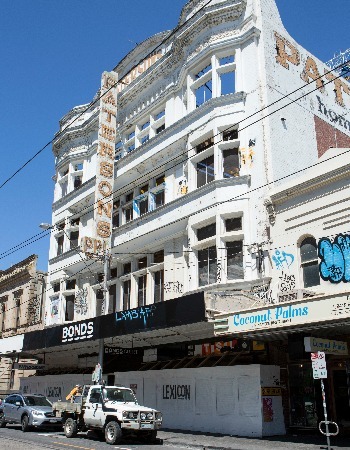 Concerned by the destruction of Victoria’s building heritage, the CUA compiled the collection from 1972 to 1975, with a grant from the Interim Committee of the National Estate, later the Australian Heritage Commission, and a lot of volunteer photographers. 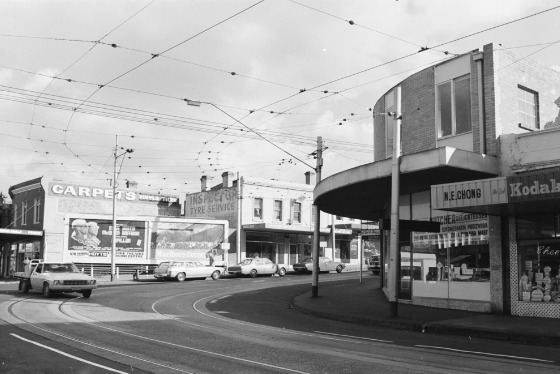 It comprises 2,036 reels of negatives, with approximately 70,000 images of towns and suburbs across Victoria. 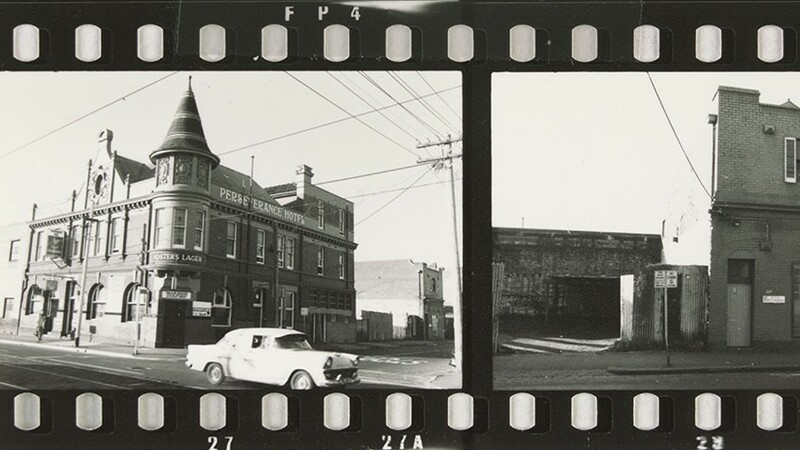 Before and after: Smith Street, Fitzroy, from Charles Street to Webb Street – west side. The collection was donated to the Library by Barbara Nevin on behalf of the CUA in 1977, but remained in film rolls, until now. 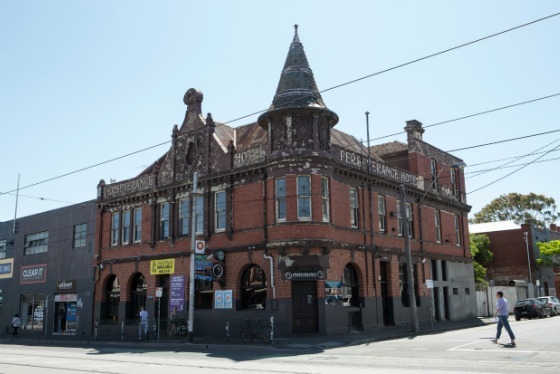 Our 2014 public appeal raised the necessary funds to digitise a selection of streets and buildings in Fitzroy and Castlemaine, making this incredible collection more accessible. 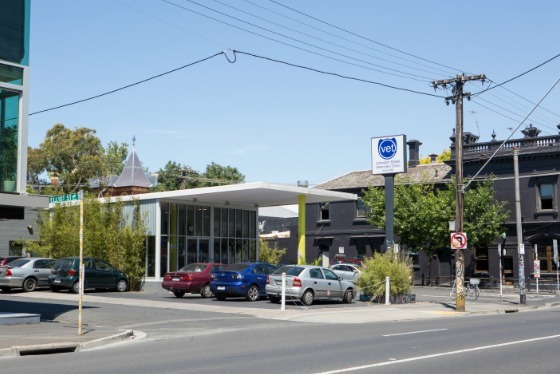 Before and after: Smith Street Fitzroy between Webb and Gertrude Streets – west side. 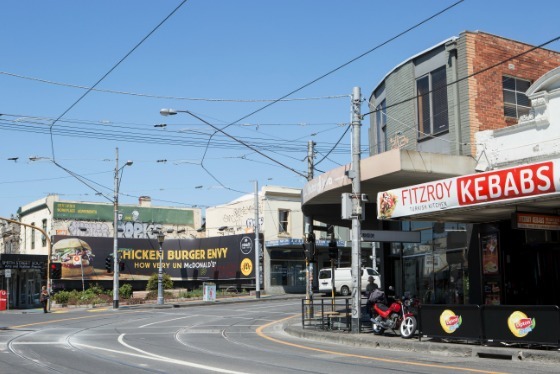 Before and after: Moor Street, Fitzroy, from Brunswick Street to Kent Street – north side. The details in these photographs offer a rich record of urban life and form the basis of heritage overlays still used in town planning today. 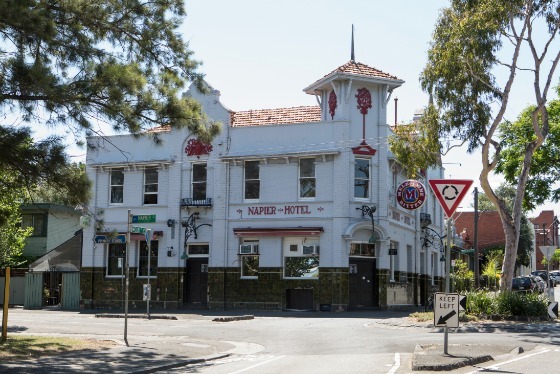 See all of the Fitzroy and Castlemaine photographs in our digital image pool. 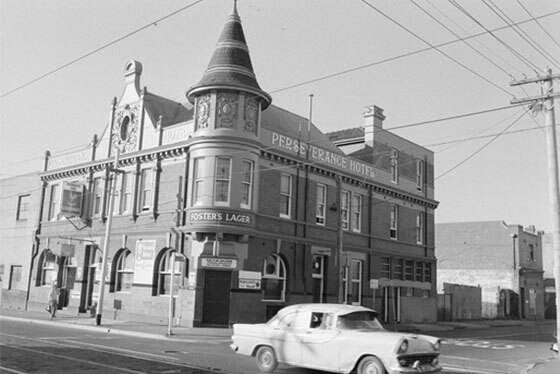 Before and after: Johnston Street, Fitzroy, from Gore Street to George Street – south side. Thank you so much for a trip down memory lane. The photographs have rekindled many happy moments growing up and this is an amazing record, worthy of preserving. What a fantastic result. Thank you for these memory lane comparisons. Interesting to match parts that have not changed or are still very similar. Be great if these could somehow be married to Google Earth Street View. This could be done worldwide with public collaboration. 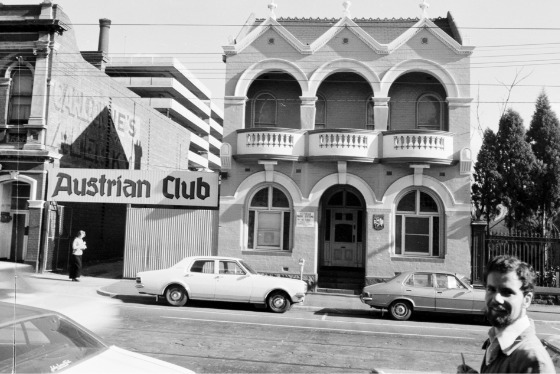 Hi Sarah, I manage the Lost Mildura Facebook Page (with almost 5000 followers), and would like to know if the streets of Mildura were photographed as part of the CUA Streetscapes project in the 70s. If the photos exist, and haven’t been digitised, I would be prepared to organise crowdfunding to help the SLV complete this part of the project. Thanks for reading the SLV blog. A librarian will respond to your question shortly.